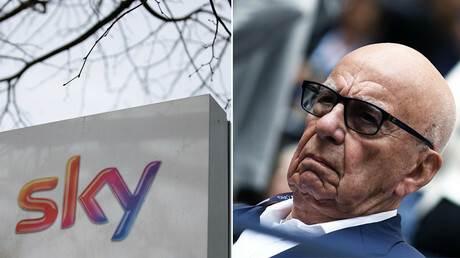 His comments were made in evidence to the Competition and Markets Authority (CMA) inquiry into the proposed takeover of Sky by 21st Century Fox at a hearing earlier this month. The transcript has now been made public. Clarke, who served as Cameron’s justice secretary, suggested former News of the World editor Andy Coulson had been installed as “Murdoch’s man” in 10 Downing Street, when he became Cameron’s communications director. He also recalled a meeting with Rebekah Brooks, the Chief Executive of what was then called News International, in which she told Clarke she was now “running the government” in partnership with Cameron. Clarke said he did not know how often Murdoch visited Downing Street. He said he believed Prime Minister Theresa May would still be in contact with influential media proprietors. “This rumbles on through politics. It still does,” he said.